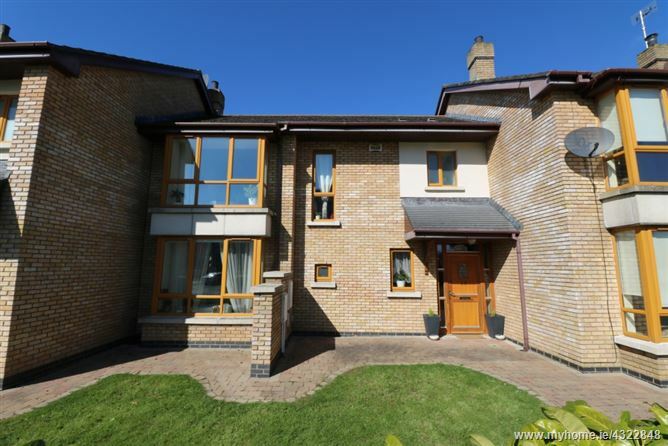 This excellent 3 bedroom mid-terrace residence is an ideal family home situated in Grange Rath, Drogheda, Co. Meath. The well planned and spacious interiors are flooded with natural light and extend to c. 120 sq m (1,291 sq ft). The living room and kitchen/dining areas are of generous proportions and good dimensions. 12 Park Ridge is presented in excellent condition and is tastefully decorated boasting a west facing landscaped rear garden. Briefly, this is a quality home in a prime family location within easy access of schools, shopping, the M1 Motorway and bus routes into both Drogheda and Dublin city centre. Located within a stroll of South Gate Shopping Centre (Dunnes Stores, Butchers, Newsagents, etc), Grange Rath is located just off the Dublin Road where you can find Drogheda Train Station.